Universities Canada is the voice of Canada's universities. We represent 97 Canadian public and private not-for-profit universities and university-degree level colleges. We administer more than 130 scholarship, fellowship and internship programs on behalf of governments, foundations and private sector companies. Each year, we deliver more than 4,000 scholarships to young people interested in pursuing higher education. A post-secondary education resource that provides Canadians with the information and services they need to decide what and where to study and how to cover the costs. The CanLearn site was developed by the Department of Human Resources and Skills Development Canada in collaboration with provincial and territorial governments and Canadian learning and career development organizations. Scholarships and bursaries administered by community groups and funded by the Greater Saint John Community Foundation. Scholarships for Canadian students who will be studying abroad. Several of the scholarships are provincial in nature and students can apply regardless of which campus you are attending. Applicants for these scholarships are assessed on criteria such as academic achievement and financial need. The New Brunswick Community College Foundation offers you other possibilities of bursaries. 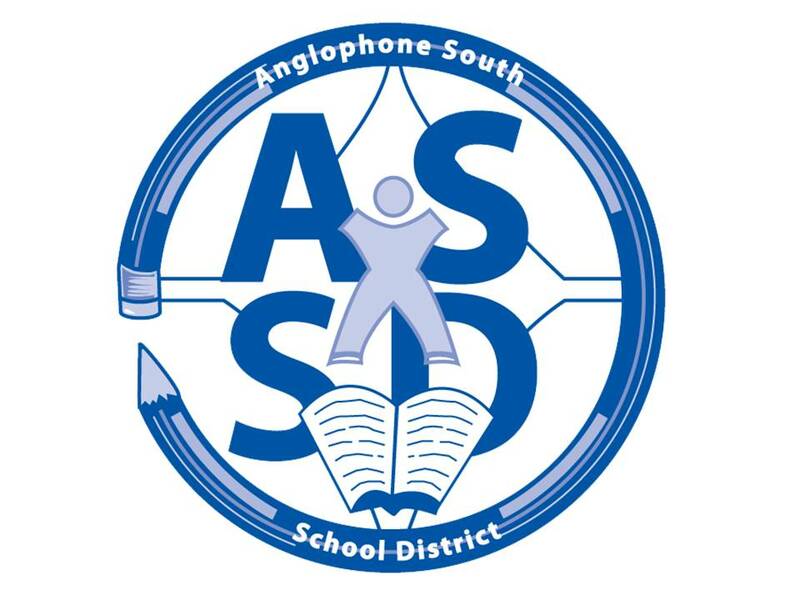 The Anglophone South School District is pleased to provide this listing of regional, provincial and national scholarships. Please note that this list is regularly being updated. While it is expected that these scholarships will be offered on a yearly basis, changes may occur within the organization offering the scholarship that may cause variability. We encourage you contact us if you see an error or know of scholarship/bursary that we may have missed! Please click on the scholarship spreadsheet above. ScholarshipsCanada.com is an educational site for students to find scholarships, student awards, bursaries and grants. Students can search for scholarships by name, school, field of study and scholarship provider. Sign-up to ScholarshipsCanada.com to view full scholarship profiles and application details. Signing up also gives you the benefit of creating saved scholarship searches based on your profile information. Register at this web site to apply for various scholarships that are available to you depending on various factors. Keep in mind this web site will likely NOT include most local scholarships. Canada’s leading source for finding scholarship money in Canada. View a comprehensive list of scholarships that are catalogued on the Saint John High School website. The Saint John High School website also provides a monthly scholarship deadline schedule. There are a variety of awards available both at the undergraduate and post-graduate levels, as well as for both part-time and full-time students at UNB/UNBSJ. The UNB website links to additional scholarships administered by outside agencies. Click here for a great "how to" video on getting funding for your post-secondary education! If you have received a Canada or Integrated Student Loan then this Web site is for you. The following loans are administered by the National Student Loans Service Centre:The National Student Loans Service Centre is pleased to provide a way for you to get information and details about your student loans. Short-term loans (usually 90 days) may be available through your school’s financial aid office. If you are in dire straits, this may be an option you should explore. You may be able to secure a loan through a banking institution. Make sure you "shop around" for the best deal you can find. If you or your family have frequently dealt with a particular bank in the past, ask for a preferred lending rate. Some great tips on how to negotiate a bank loan can be found on the Government of Canada website. is registered by the Government of Canada. It allows savings for education after high school to grow tax-free and could also gain government money through the Canada Education Savings Grant and the Canada Learning Bond, if you qualify. This grant from the Government of Canada can help you start saving for your child's education after high school. Your child can use the money for full-time or part-time studies in an apprenticeship program, CEGEP, trade school, college or university. You can get money from the Government of Canada to help you start saving early for your child’s education after high school. Your Child.Your child could get $500 NOW to help you start saving early for your child's education after high school, and an extra $100 each year up to age 15. That’s up to $2,000 (plus interest) in bonds for your child’s education. And you don’t have to put any of your own money into the RESP to get this bond. An extra $25 will be paid with the first $500 bond to help cover the cost of opening an RESP. The bond can be used to pay for full- or part-time studies in an apprenticeship program, a CEGEP, trade school, college or university. Some employers will help fund your education. It is becoming more common for employers to offset some of the training costs for their staff as they get more skilled employees as a result. 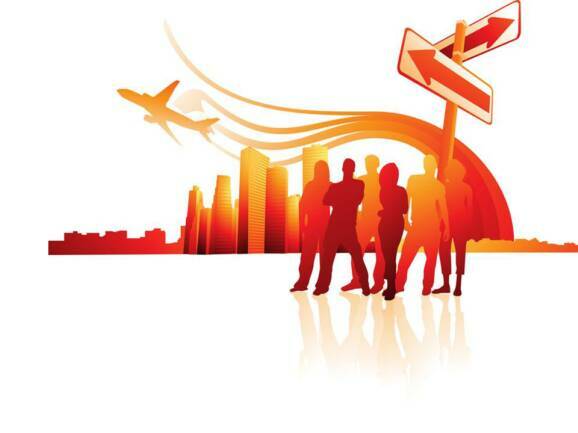 Ask your employer about training options and opportuntites such as managment trainee programs. Other employers will fund your post secondary education if you agree to work for their organization for a period of time after you graduate. This is win-win situation as you get an education AND a job! Financial literacy is an important skill set to help you meet your financial obligations, purchase things you want and stay out of debt. Below are a few resources that can help improve your financial situation. There are many scholarhips and bursaries that are available to students in the region. Please click on the icon to open a spreadsheet detailing the scholarships, amounts and how to apply.